Labour politicians fear the Government will “push through” Rupert Murdoch’s £11.7bn bid for Sky while MPs are on their Christmas holidays. 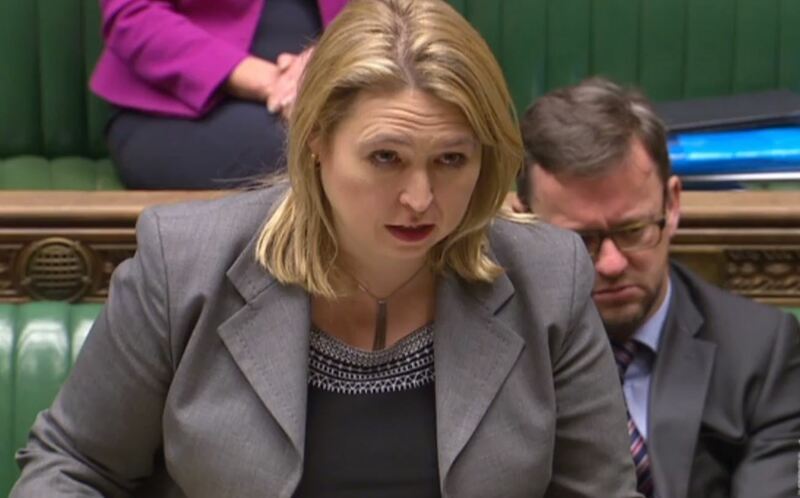 After an emergency question in Parliament today from former former Labour leader Ed Miliband, Secretary of State for Culture Karen Bradley (pictured) said the ten-day limit on her decision of whether or not to refer the bid to the Competition Commission would not start until she had been formally notified of the matter. Miliband expressed his concern that the House of Commons goes into recess tomorrow until 9 January. And he warned that if she were to approve the bid before that date it “would turn the judgement of this house, the regulator and the country on its head”. 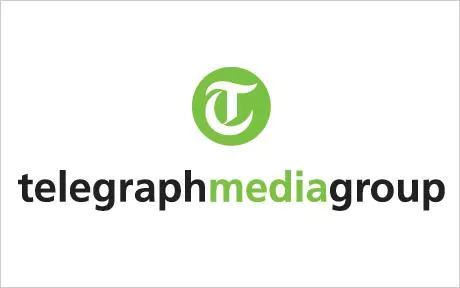 He noted that the last time Murdoch’s media company sought to buy the 61 per cent of Sky it does not already own (in 2011) it was the unanimous judgement of the House of Commons that the bid should be withdrawn. Since then Murdoch has split his media interests and the bid is coming from 21st Century Fox, which is a separate company from News Corp which controls his UK newspapers. Miliband also said that a 2012 Ofcom report ruled that BSkyB was a “fit and proper” company to hold a broadcasting licence partly because James Murdoch was no longer involved at that time, and because News Corp (as was then) only held a minority stage. James Murdoch is now chairman of 21st Century Fox. 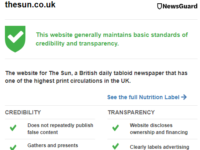 He noted that since 2012 there have been further convictions of Murdoch newspaper employees for phone-hacking and of public officials for taking payments from The Sun. 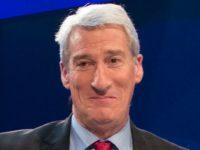 He said the bid provided an opportunity for Prime Minister Theresa May to fulfill her promise (on taking office) that she would stand up to the powerful. Deputy leader of the Labour Party Tom Watson noted that 135,000 have signed a petition (organised by campaign group 38 Degrees) calling for the bid to be referred to Ofcom. 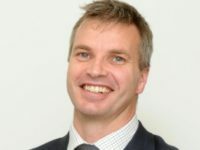 Several Conservative MPs spoke up in support of the bid. John Whittingdale said that Sky only has a 5 per cent share of the UK TV market and Jacob Rees-Mogg said criticism of the bid by Labour was an example of the “politics of envy” from “socialist ingrates”. Bradley said it would be inappropriate for her to comment until she has been formally notified of the bid. The formal offer to buy the 61 per cent of Sky it does not already own was made by 21st Century Fox on Thursday, 15 December.